#1 - Ni nais étach for nach nocht. 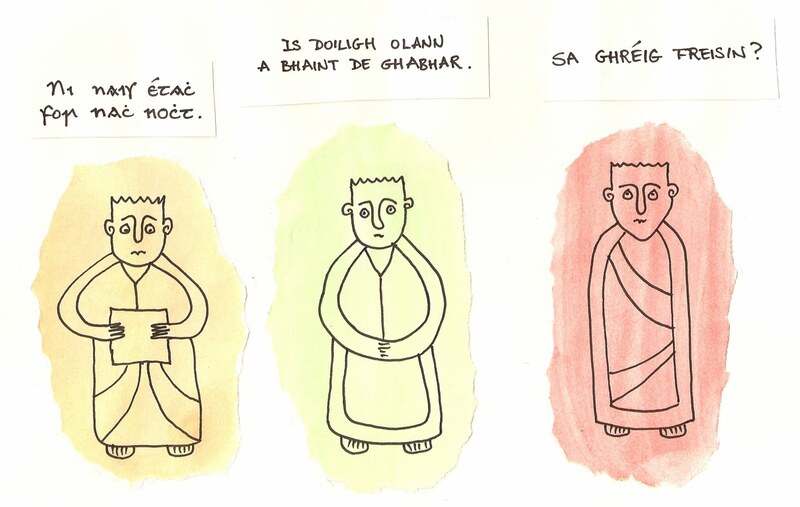 #2 - Is doiligh olann a bhaint de ghabhar. 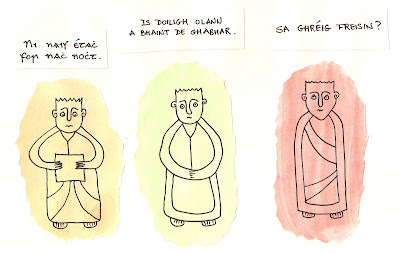 #3 - Sa Ghréig freisin? 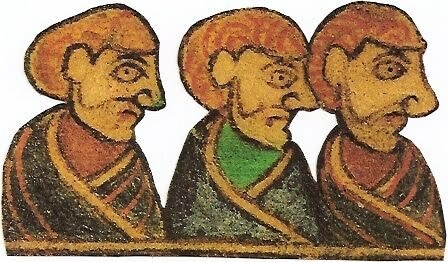 Tá an chéad mhanach ag léamh ón tráchtas breithiúnach “Córus Béscnai” (Corpus Iuris Hibernici 215.2). 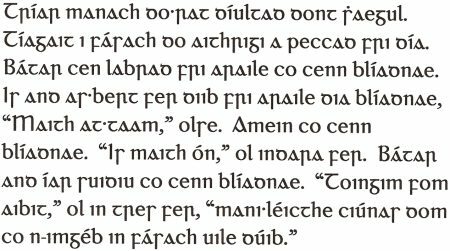 Tá aistriúchán den nath seo in Ancient Laws of Ireland a thaitníonn liom:Thou shalt not bind a naked person to pay in clothes.